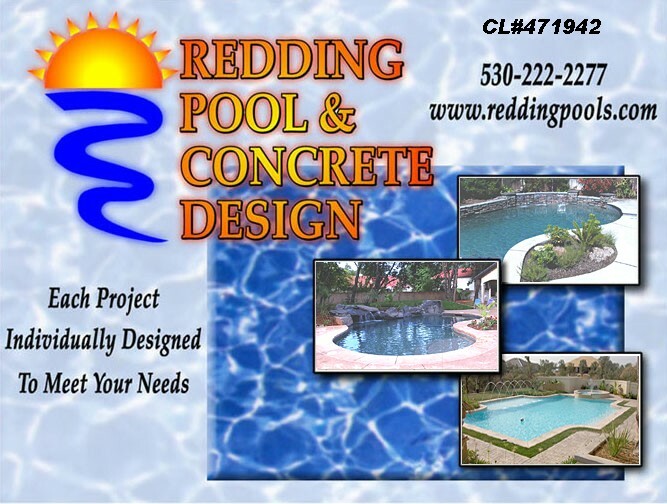 Welcome to Redding Pool & Concrete Design! All material contained here Copywrited by Redding Pool & Concrete Design. All Rights Reserved. Summer special! Value Line pools starting at $29,995!